The hour I have long wished for is now come. 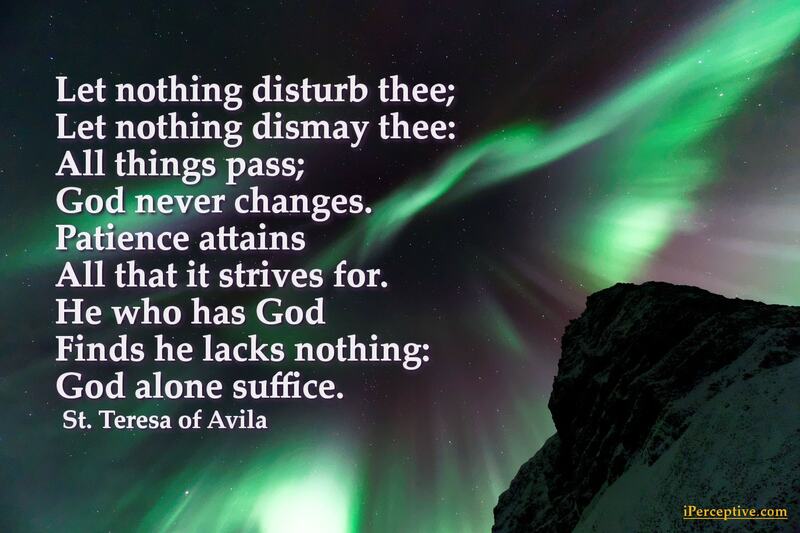 All things fail; but Thou, Lord of all, never failest! However quietly we speak, He is so near that He will hear us: we need no wings to go in search of Him but have only to find a place where we can be alone and look upon Him present within us. 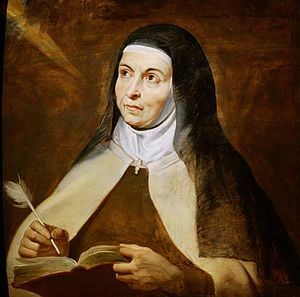 Teresa of Ávila was a highly influential Spanish Christian mystic and nun. She is best known for her mystical visions.